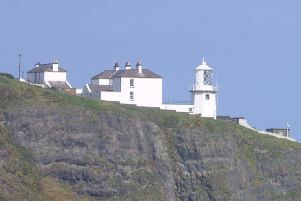 Portmuck Coastguard has confirmed that a body has been recovered from the sea at Blackhead Lighthouse in Whitehead. The alarm was raised at 12.20 pm when it was reported that a person had fallen over the cliff. Portmuck and Larne Coastguard Search and Rescue teams were tasked to the scene with the Northern Ireland Fire and Rescue Service’s specialist rescue team and other fire crews. The air ambulance, RNLI from Larne and Bangor and Dublin Coastguard Helicopter were also called to assist.